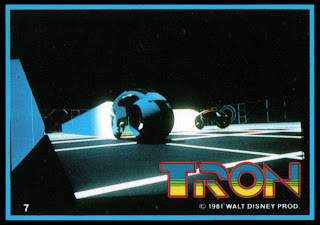 Tron #9, "30-56-99 are correct. 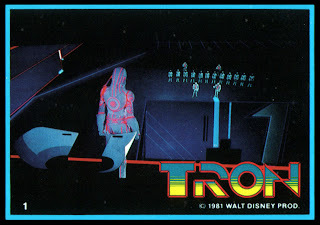 Limited 4 and 8 are missing." 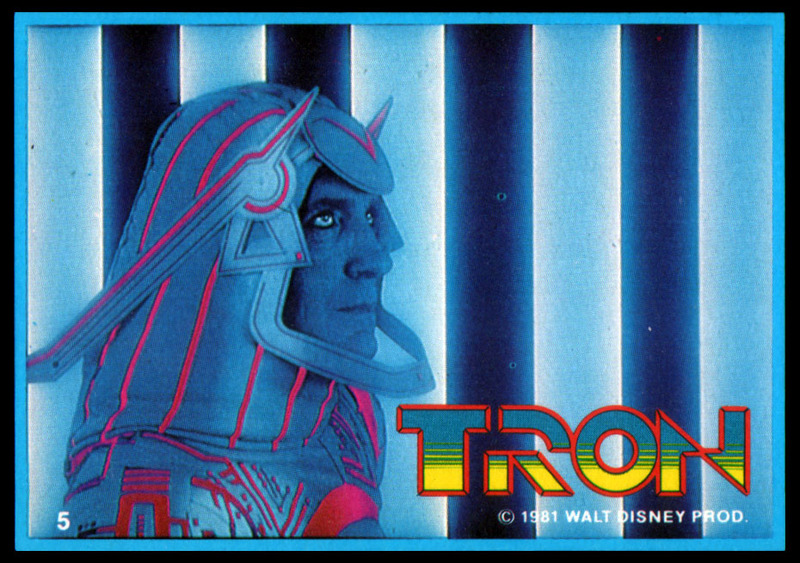 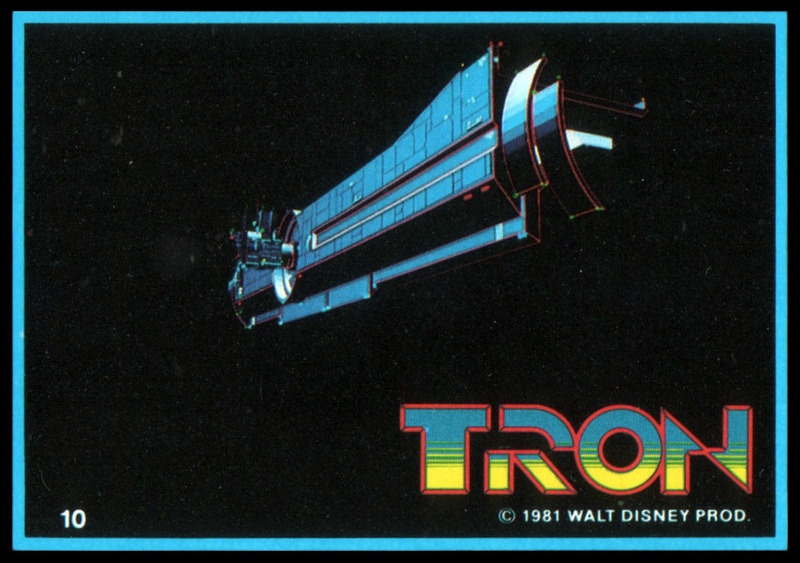 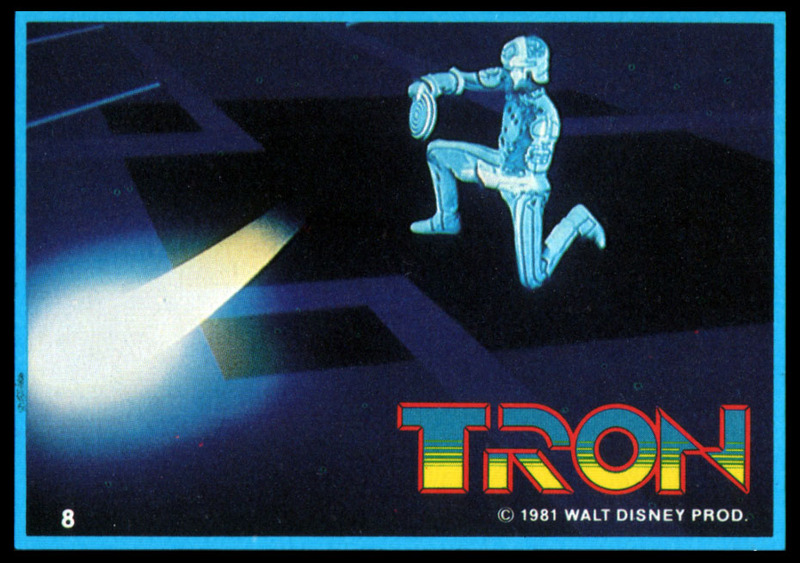 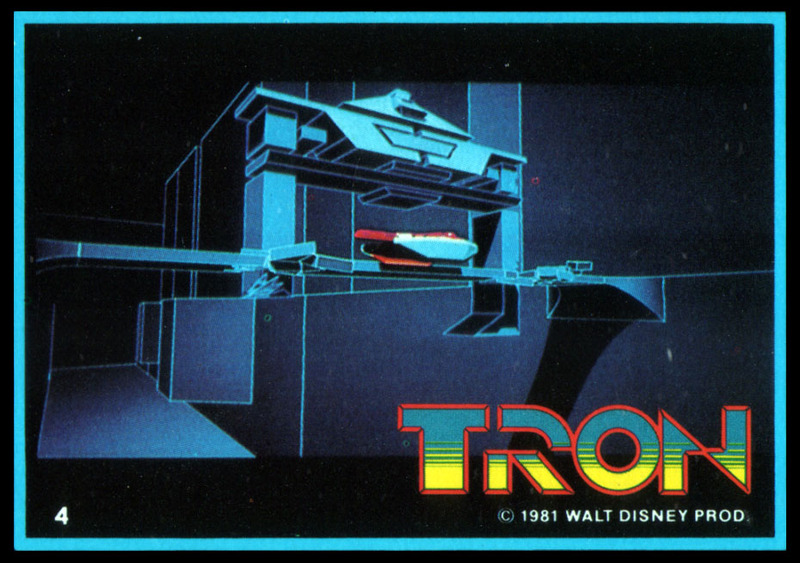 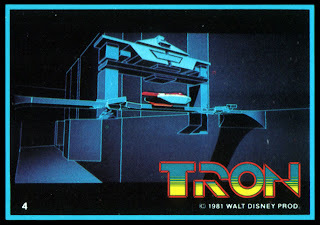 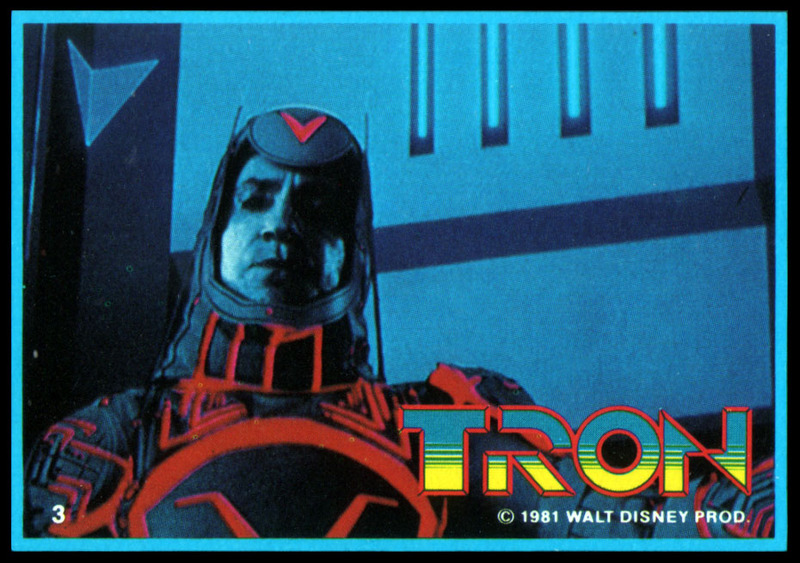 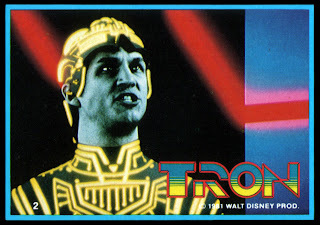 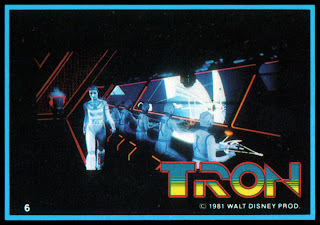 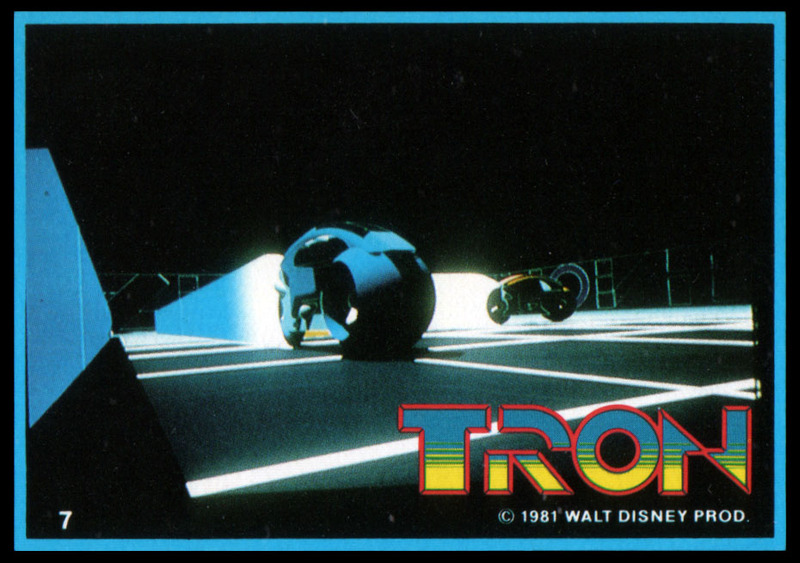 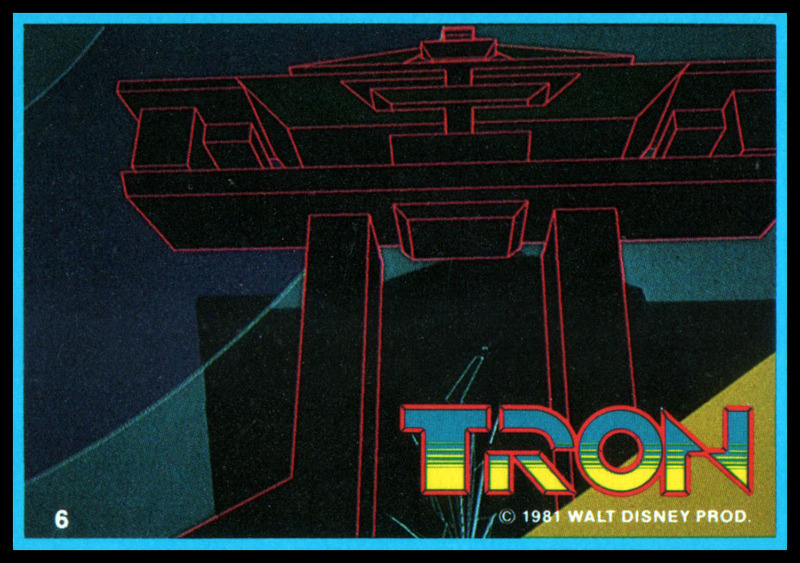 Tron #5, "You're getting brutal, Sark. 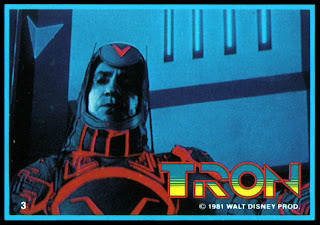 Brutal and needlessly sadistic."